From 1962 we design and produce industrial ovens. 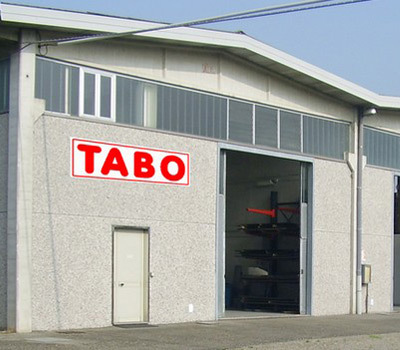 From 1962 Tabo has developed its activity by design and product industrial ovens for different materials. A search&development unit in order to elaborate new products and improve standard ones. A production unit with all necessary machines for the production of ovens which are fully built and tested in our company. A quality control unit for start up and tests. A Customer Care office able to organize post-selling services, spare parts or annual controls of the ovens. 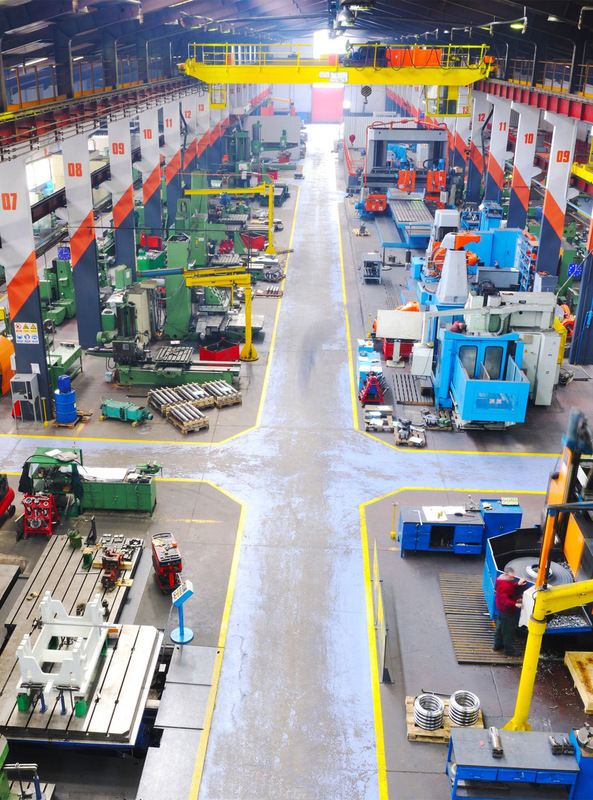 A test Lab where it is possible to test new materials in order to give to the Customers a product which is elaborated on the base of his specific necessities. Tabo considers as a priority the constant relationship with its Customers, the improving of products, the research and development of products which respect all Environmental Normatives in force. Tabo develops, together with its production team, Customized solution able to meet each Customer need.